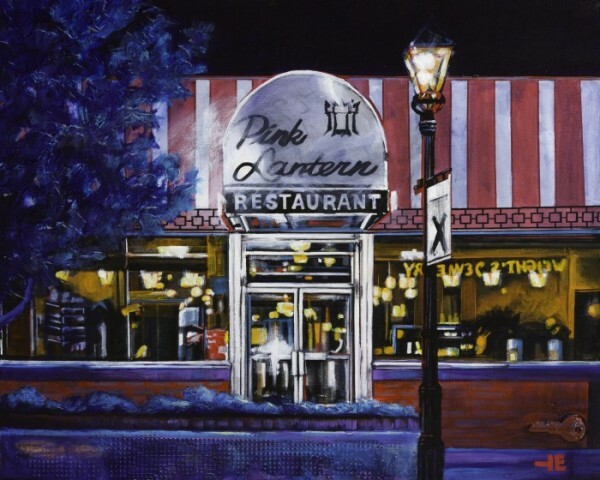 I remember the Pink Lantern as one of the first Chinese restaurants in the downtown core. Everyone stopped there for Chinese food; being close to Hat Hardware, it was easy to drop in for the buffet. I was in awe of the funny white spoons they set out to eat their soup. Egg rolls was my favorite order until I got older and discovered how much fat was in those deep fried rolls of goodness!